Happy customer and The Three Musketeers. This entry was posted in Pet Grooming, Uncategorized and tagged #englishbulldog, #pets #dogs #grooming on January 14, 2016 by Pretty Poodles and Pets. After a long day at the park. 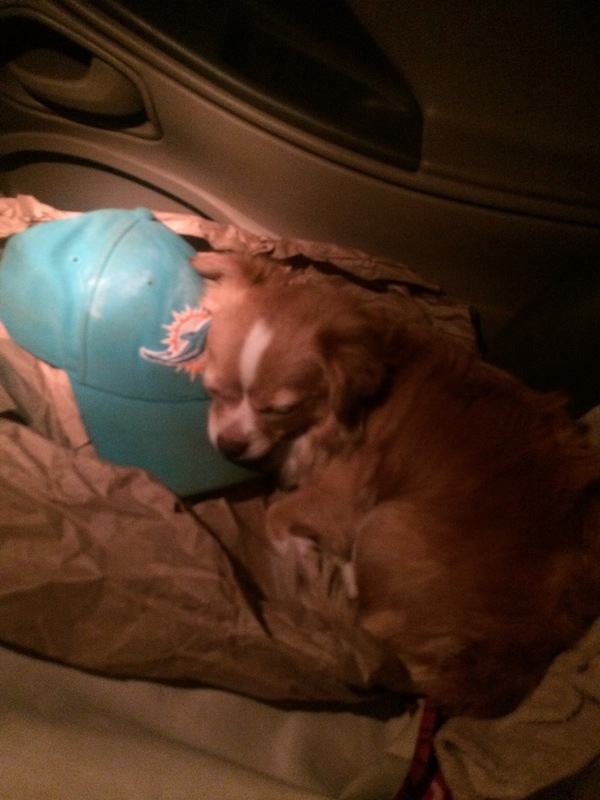 This entry was posted in Pet Grooming and tagged #dogs #pets #chihuahua #dolphins on April 9, 2015 by Pretty Poodles and Pets.